Since the end oft he 18th century there is a tradition in producing Vermout in the north of Italy. Wine from the Piemont is infused with a macerate made of several herbs and sugar – the herbs are Absinthe, Angelica root, Orange peel, Coriander, Liquorice. These herbs are the base for the typical sweet aroma of Vermouth. A classical Aperitivo which is fine before dinner or used in Cocktails. Available are three types of Vertmourth: Bianco, Rosso and Dry, at which is no sugar added in the „Dry“ version. Just the best Wines and herbs are used for the Matter Vermouth products with origin from the Piemont. The receipes are from traditional production. 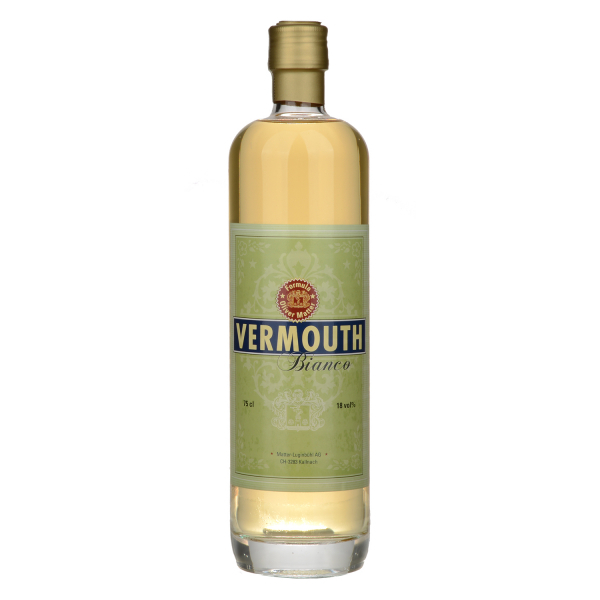 Related links to "Vermouth Bianco"
Customer evaluation for "Vermouth Bianco"